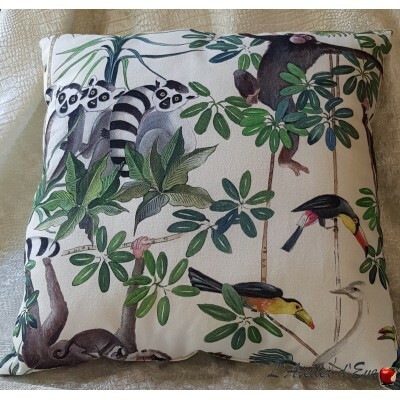 Jacquard cushion is not removable with washable Other Grand Canopée fabric side: see rubicature "More" French made fiberglass fiber padding that is healthy and rot-proof, giving it a swelling and softness. Cushion not removable washableTotem Thévenon Paris collection French made fiberglass fiber padding that is healthy and rot-proof, giving it a swelling and softness. 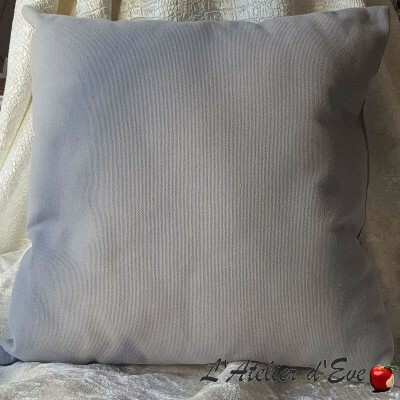 Cushion not removable washable Ecru cotton piqué / string, other side twine / ecru French made fiberglass fiber padding that is healthy and rot-proof, giving it a swelling and softness. Cushion not removable washable French made fiberglass fiber padding that is healthy and rot-proof, giving it a swelling and softness. 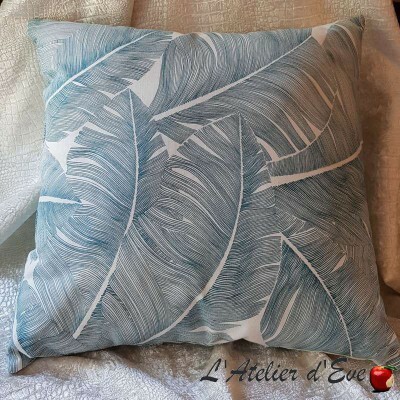 Cushion not removable washableDimensions:45x45cm French made fiberglass fiber padding that is healthy and rot-proof, giving it a swelling and softness. No removable washable cushiona face Palm Spring grey / gray Chalala face Dimensions:45x45cm French made fiberglass fiber padding that is healthy and rot-proof, giving it a swelling and softness. 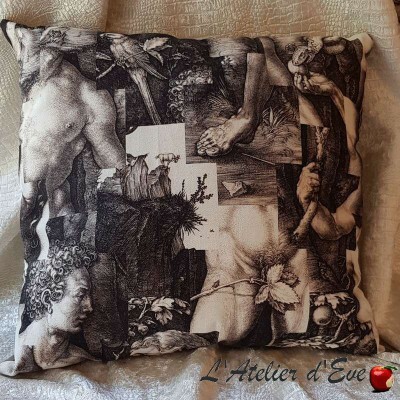 No removable washable cushion Dimensions:45x45cm French made fiberglass fiber padding that is healthy and rot-proof, giving it a swelling and softness. 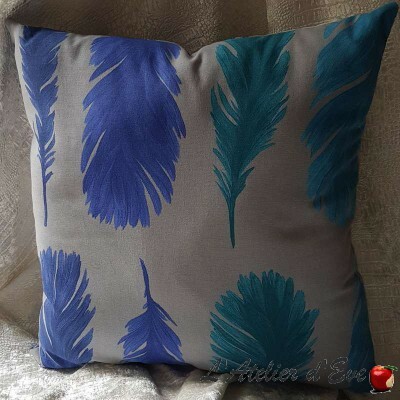 Washable cushion Papyrus collectionDimensions:45x45cm French made fiberglass fiber padding that is healthy and rot-proof, giving it a swelling and softness. 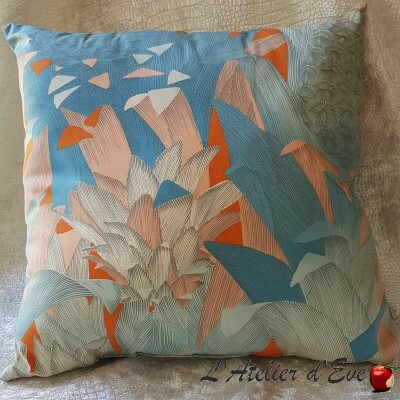 Cushion washable collection new world Dimensions: 45x45cm Upholstery fiber polyester French homemade healthy and rotproof, giving it fluffy and soft. 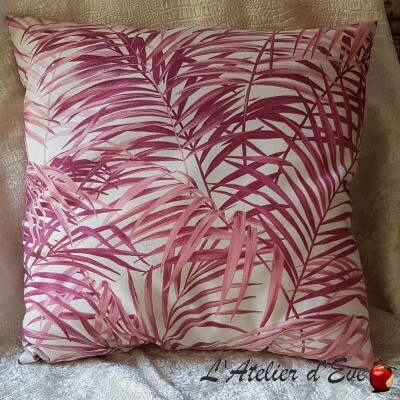 Cushion washable Flamingo collection Dimensions: 45x45cm Upholstery fiber polyester French homemade healthy and rotproof, giving him inflating, fluffy.